AnyTrans by iMobie promises to be the only cloud management solution that you will ever need, but what is it exactly that they are offering which makes it so great? Or is it all just marketing? Let's find out in this overview of the AnyTrans cloud management software. 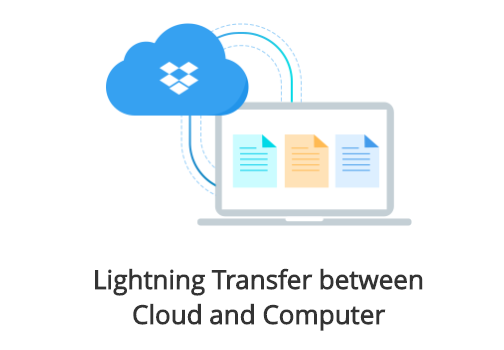 Just like the name suggests, AnyTrans allows its users to transfer files from one cloud storage service to another seamlessly and without having to go through multiple time-consuming steps. You can move everything at once or just the files you need; it's all up to you because AnyTrans allows both options at high speeds. AnyTrans automatically makes the user's download and upload operations faster with the help of multithread technology, even when downloading or uploading in bulk. 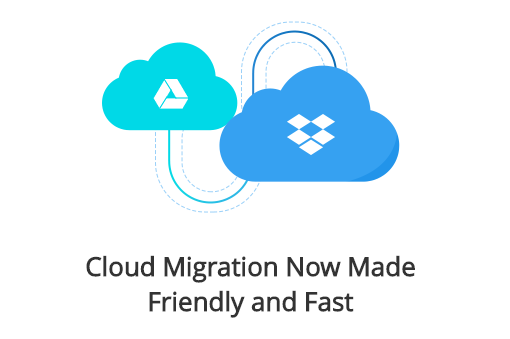 The software achieves this by maximizing the available bandwidth on your internet connection and this remains effective even when you are using multiple cloud drives at once for your download and upload operations. 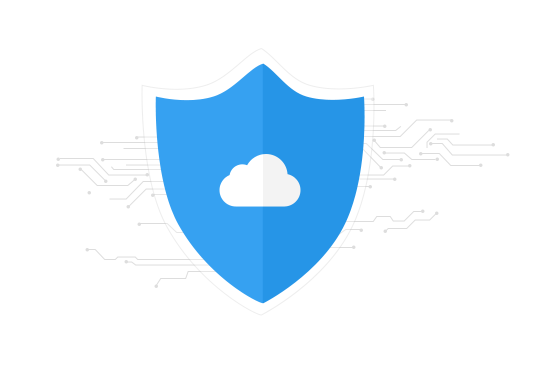 Even the most basic cloud users at least have two to three accounts spread out over multiple services such as Google Drive and Microsoft OneDrive to name a few. Now, it often becomes challenging to manage all your data since each service requires a different login id to access your account on their site. AnyTrans is the perfect solution here because once you link your accounts with the software, you won't have to log in separately into each service again. It will act as the central hub for all your cloud storage services. 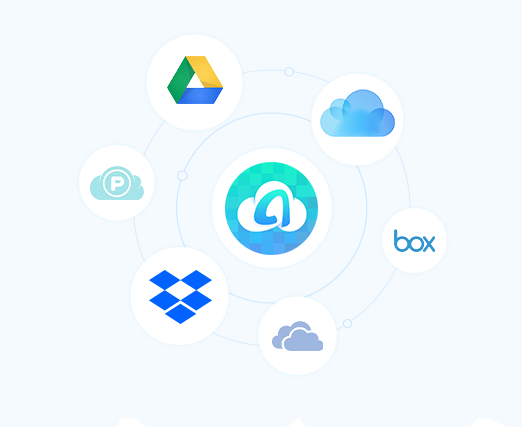 While all cloud storage options offer sharing services, what makes AnyTrans perfect is the fact that you can use it to share any file you like from any of the linked cloud storage accounts, without having to log in and go through each interfaces separately. Sharing options include social media sites like Facebook, Twitter and Google+, or just link sharing via email or supported instant messengers. An important part of the service that AnyTrans offers is whether you are accessing, storing, downloading or sharing data from the software, everything remains private and only accessible to you. 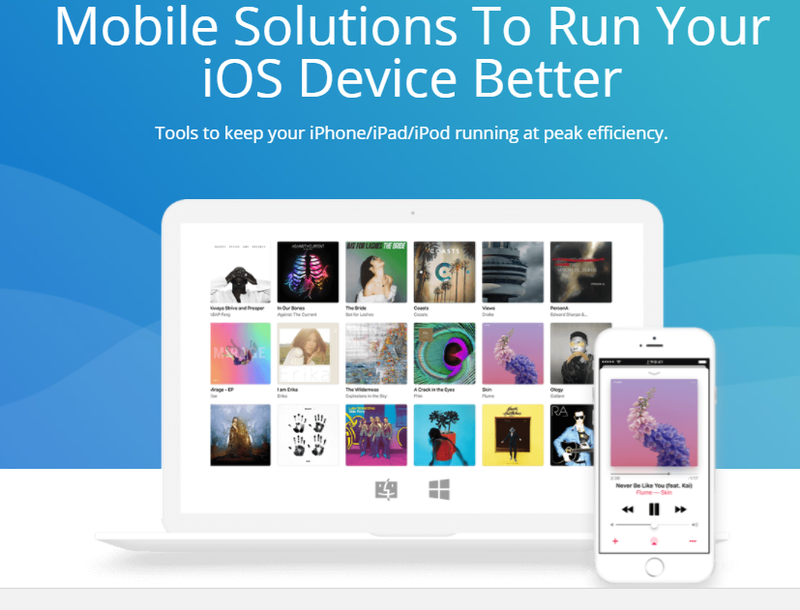 The bottom line is that if you are someone who uses multiple cloud storage services, you are definitely going to be more productive with AnyTrans by iMobie because it makes managing everything simpler. The software is available for both Windows and macOS for download, so do try out the pre-release version. You can even access it from any web browser on any mobile phone, tablet or computer. Do you know how a mobile app is made? 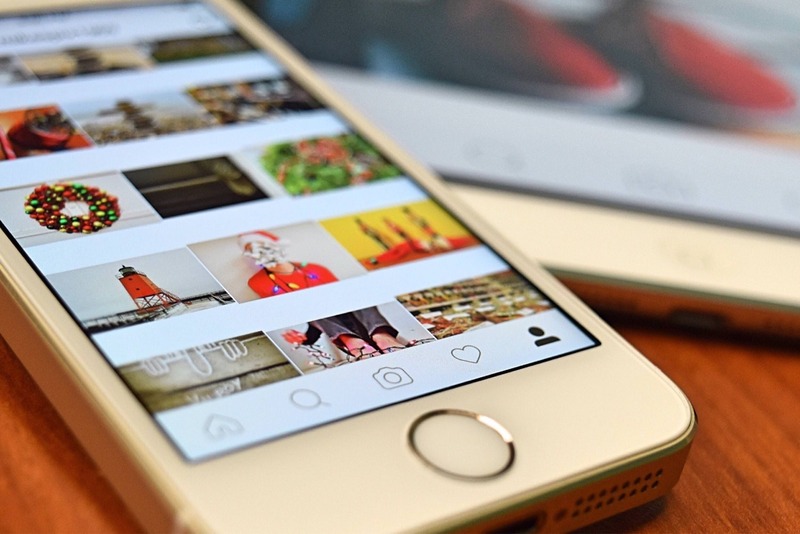 If you have ever thought about building your own app, then you've probably heard at least something about mobile app development. Building your very first app is not an easy thing to do. 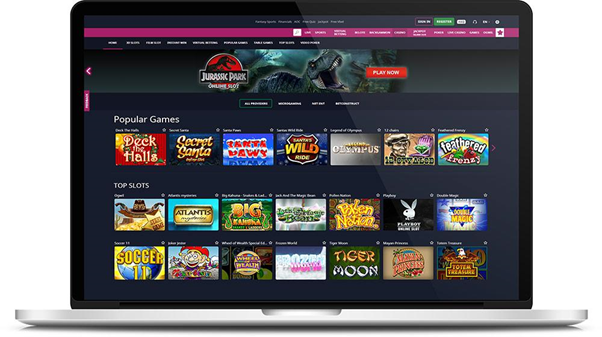 In fact, it is a job for a mobile app development service, which knows exactly how to code, use graphics, text, and buttons, respond to user interaction, make your layout work on multiple screen sizes and so on. Creating an Android or iOS app and making it work on mobile devices seem to be a real science or art for those, who know nothing about it. In fact, everything is not so complicated, at least for a professional developer. So, let's have a look what exactly a mobile app development is. First of all, let's make it clear that as with any other technical process, a mobile app development has a fixed lifecycle of concrete steps, which have to be done. 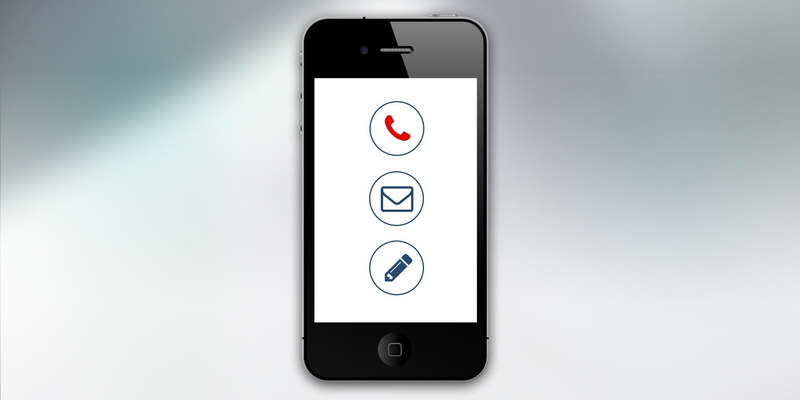 In order to deliver a successful mobile app project all of those steps have to be followed and completed. If not, you have lower chances of making your app stand out among millions of similar applications in Google Store and App Store. Having a great idea is not enough to build a good app. Before providing any details and fulfilling them in real life, you have to polish the purpose and the mission of an app. What kind of problem is it going to solve? What is it going to do? And what particular niche is it going to take? Then, you have to analyze the market, comparing already existed applications in the same niche and finding inspiration for a personal style and design in your own app. After this, you need to start working on wireframes, system design, user interface design, and so on. Then, the development phase, where the system is being developed and the tests are being held, begins. This is one of the most time-consuming phases as there is a lot of testing work, which has to be done in order to produce a qualitative and competitive product. The testing phase is one of the most important ones. If you miss even the smallest bug you risk losing a higher number of potential customers in the future. So, this part has never to be neglected. And the last but not the least is a release phase, where you launch an app on the market. Though this part seems to be the easiest one, it also represents quite a complicated process. Releasing a product is about promoting an app and gathering along analysing the feedback from the users. So, that's all for building a mobile app. As you can see, it is quite an interesting but difficult process if you have no a programming experience or at least some kind of knowledge in it.